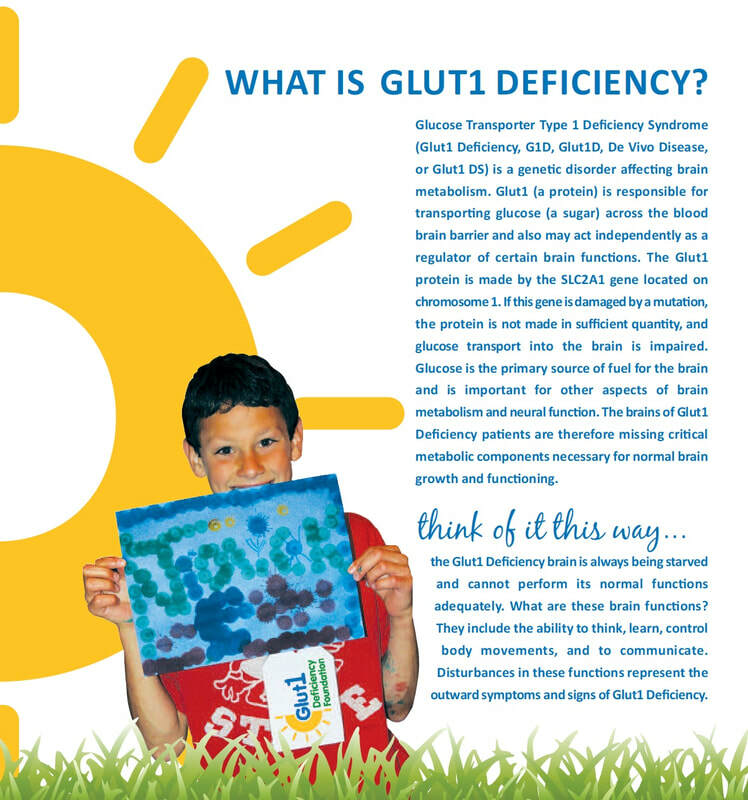 Our 2017 Glut1 Deficiency Foundation conference in Nashville was a big success, as evidenced by so many wonderful comments gathered from attendees below. We are grateful to all who came to share in the experience - 241 people representing 68 families, 27 states, and 11 countries. We already can't wait until the next time we are together! We also have some resources from the conference available, including some photos and presentations. 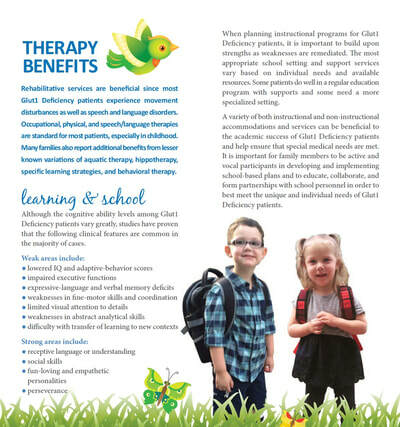 Please visit our Nashville conference page to find out more, and check back for Kris Engelstad's conference summary, which will be added to the resources once it is finalized. 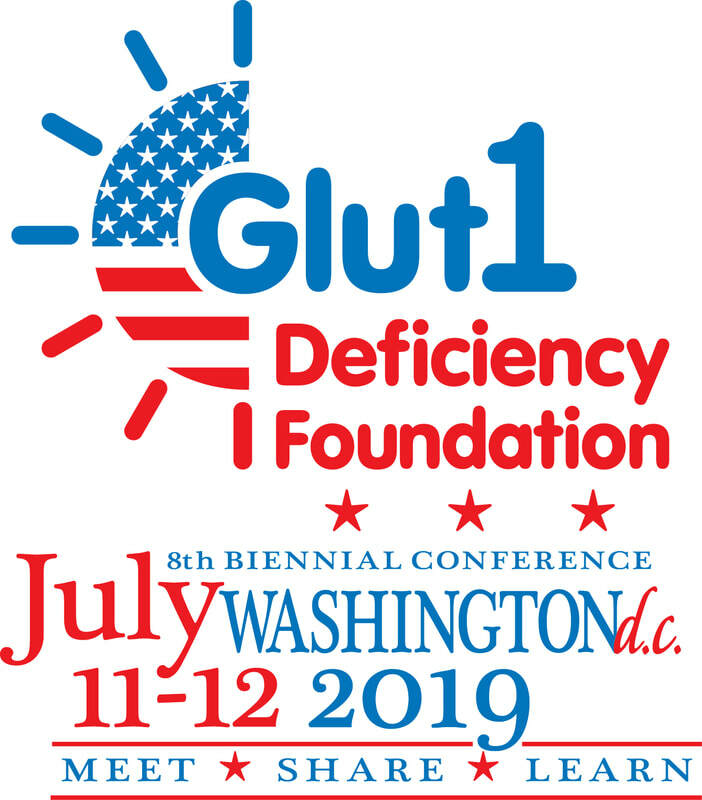 We are already making plans for our next gathering - the 8th biennial conference on Glut1 Deficiency in 2019 in Washington, DC! Please mark your calendars so you can be there to join us as we meet, share, and learn in this historic and fun-filled city. Washington, DC is an ideal vacation destination with lots of activities of interest to all ages, many of them free. We hope to plan some unique social events, so please plan to arrive in DC at least a day before the conference and stay through the weekend if you can. The Hilton Crystal City has been chosen as the venue and speakers are already being invited, including some who can share resources and information from federal organizations and programs - a bonus benefit of the Washington, DC location. Check our 2019 conference webpage for more information, and check back often to find updates as plans move along. 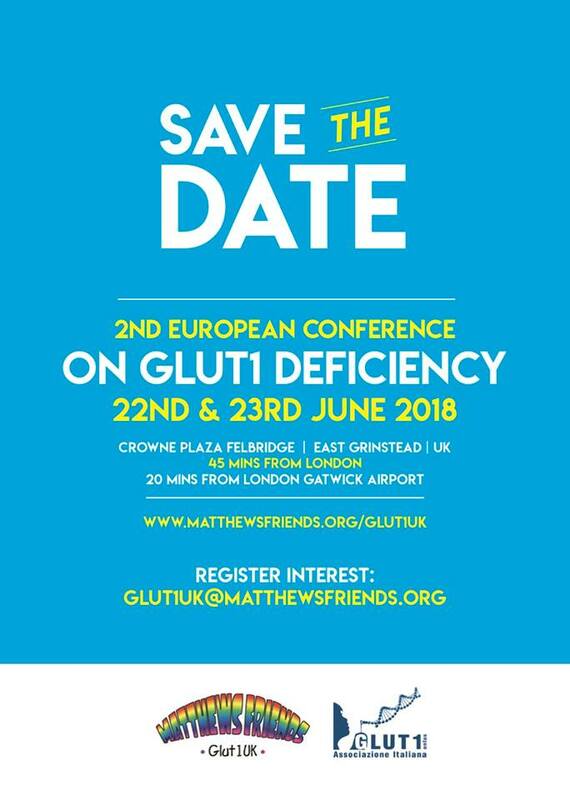 Dr. Juan Pascual has published the first paper reporting some of the early findings from the Glut1 Deficiency patient registry. The article is linked below and there's also a nice summary of the work at Science Daily. 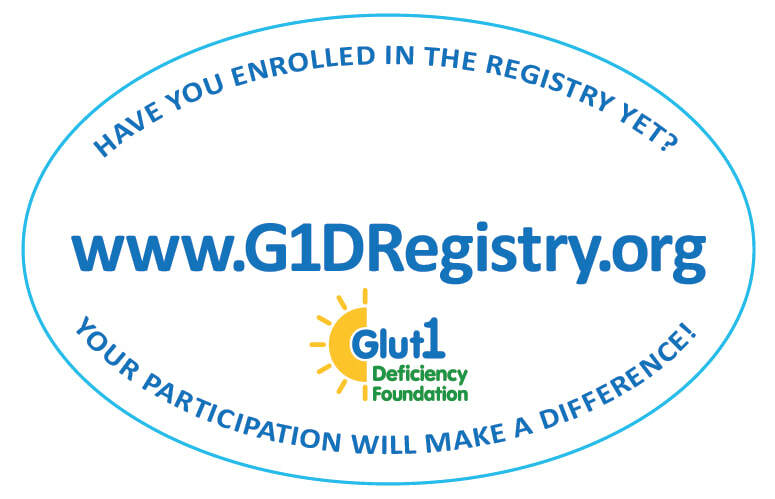 Registry participation is the best way for researchers to gather information about patients that will help them have a more complete understanding of Glut1 Deficiency, which will hopefully lead to better ways to diagnose and treat it. Please register your Some1 with Glut1, and don't forget to update the information when there are new things to share. 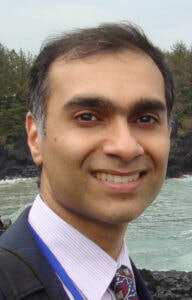 Dr. Umrao Monani, a researcher from Columbia University Medical Center in New York City, is interested in learning more about the mechanisms of Glut1 Deficiency in patients who do not have a gene mutation. 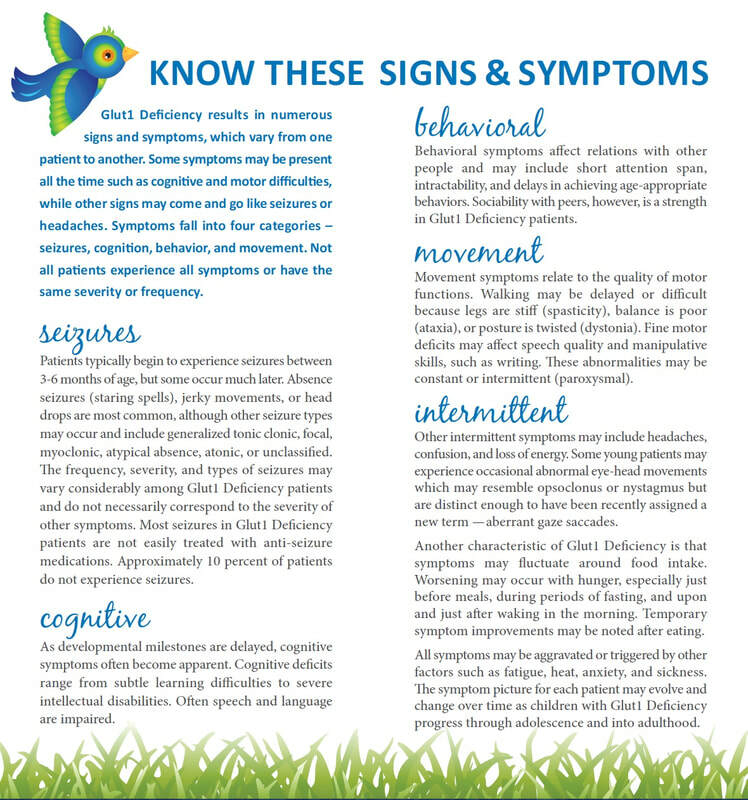 Studying these patients will help further understanding and lead to better treatment options for all patients. If you are interested in participating in this research, please contact Dr. Monani at the link below. 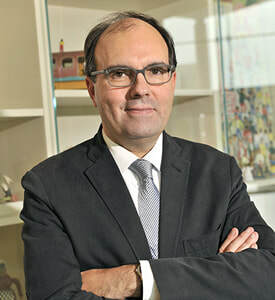 Dr. Juan Pascual, Glut1 Deficiency specialist and researcher at the University of Texas Southwestern in Dallas, has announced plans for further clinical studies on the use of triheptanoin (C7) in Glut1 Deficiency patients. 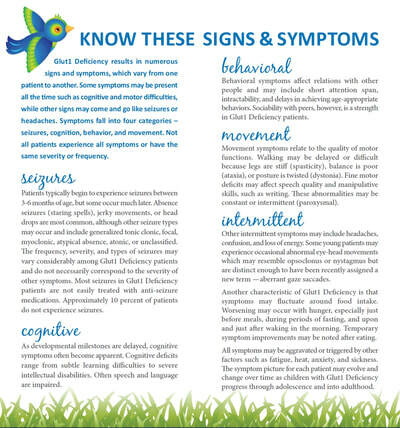 These studies address new questions and will be carried out as part of a grant from the National Institute of Neurological Disorders and Stroke (National Institutes of Health) and the Glut1 Deficiency Foundation. Please visit the link below for additional information and contact details for those interested in participating in the study. Vincent Petit and Luc d'Auriol from METAFORA joined us in Nashville to share more details and information about the exciting new blood test they have developed for Glut1 Deficiency. They were kind enough to do a Q&A session to help explain how the test works and the efforts to make it more widely available. A new pilot grant will be awarded by the Orphan Disease Center at the University of Pennsylvania. 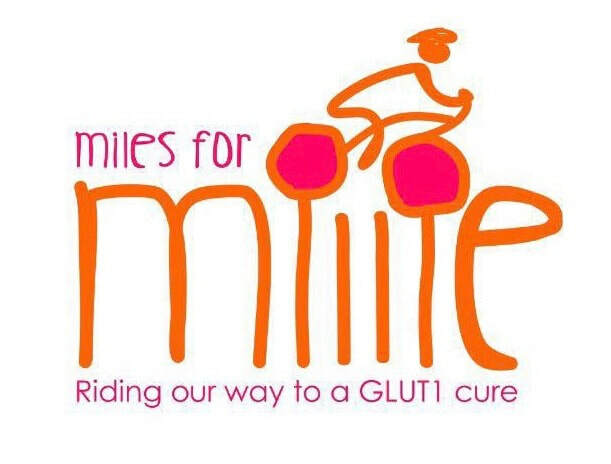 This grant, $48,918, is available specifically for Glut1 Deficiency research thanks to the Meisner family's participation in the Million Dollar Bike Ride. 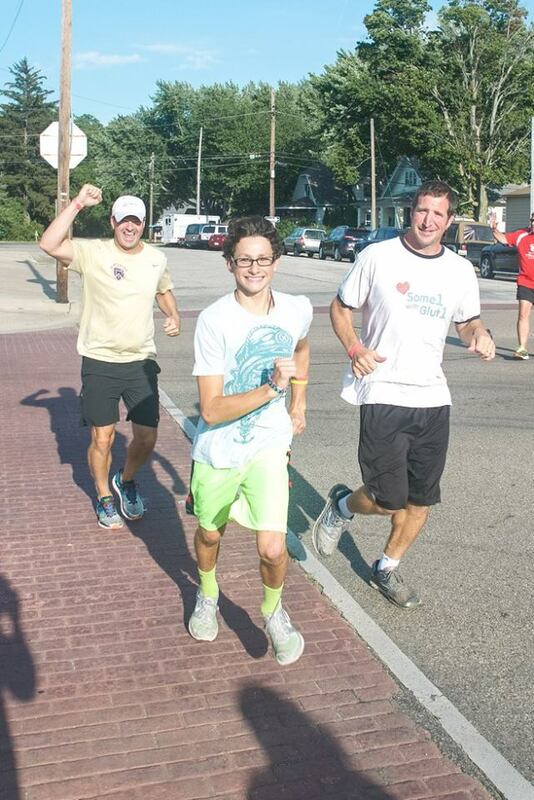 Their team, Miles for Millie, raised funds for the event, which were then matched by the program. The grant will be awarded to research focused on identifying and investigating innovative research projects that involve basic research including blood brain barrier, translational studies, clinical studies, alternative treatment theory, or gene therapy relevant to Glut1 Deficiency. ​Deadline for submitting letters of intent is September 18th. The Education Committee has been working over the last few months on an updated version of our educational brochure. We were thrilled to debut it at the Nashville conference. 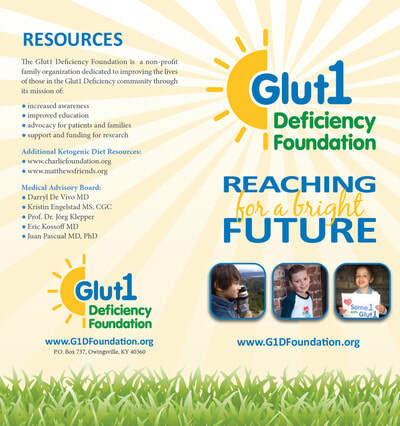 You can find the full brochure at our website, and you can also request print copies by contacting the Glut1 Deficiency Foundation. 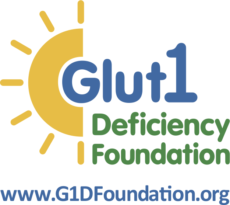 A new video project is being developed by the Education Committee with hopes of creating tools to help better educate others and raise more awareness of Glut1 Deficiency. 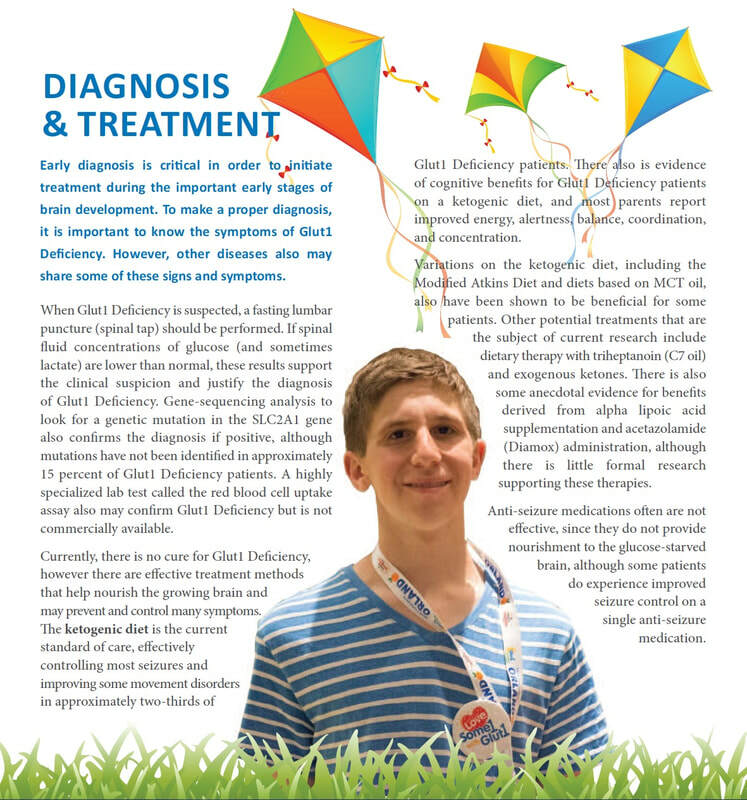 Four family stories will be featured, representing different experiences with Glut1 Deficiency and different journeys to a diagnosis. There will also be videos featuring interviews with professionals and researchers. Much of the filming was done while we were together in Nashville. 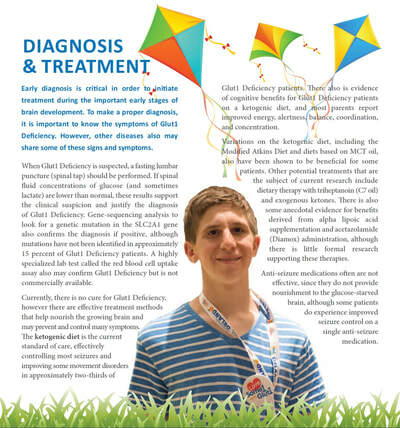 We sincerely appreciate all who have been willing to take part in the videos, and are especially grateful to Glut1 Deficiency Board Member and Secretary Rob Rapaport for all his work in putting the videos together. We are pleased to share the first family video: The Saponaro Family - a story of determination, hope, and the life-changing power of a diagnosis, even after 25 years of searching. The Glut1 Deficiency Foundation Board of Directors met in Nashville just prior to the kickoff of our conference. 2017 marks the 6 year anniversary of the formal recognition of the G1D Foundation as a 501c3 nonprofit. July marked the end of terms for officers and board members, so the board meeting was a time to appoint new people to serve in those roles. Please visit our website to meet the new faces in the leadership of the G1D Foundation, including two newly created positions of Communications Director and Executive Director. 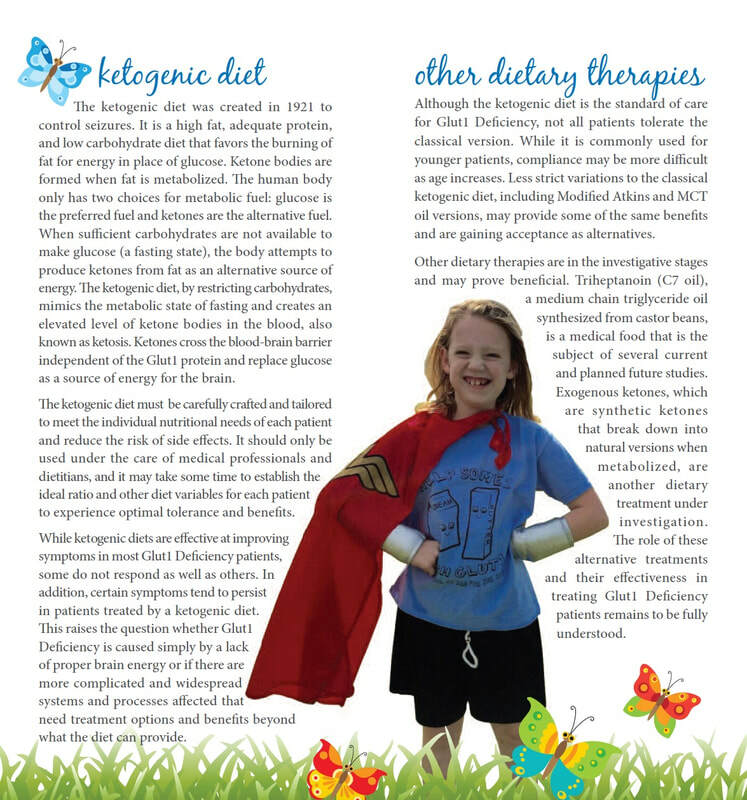 We are grateful to all who serve and also for the many friends and family members who support the work of the Glut1 Deficiency Foundation in so many different ways. The G1D Foundation plans to participate or host an education exhibit in the upcoming professional conferences. Please mark your calendars for these upcoming advocacy and educational opportunities! Please visit our website to find out more about our plans for the event, including registration details and special room rates that have been arranged. 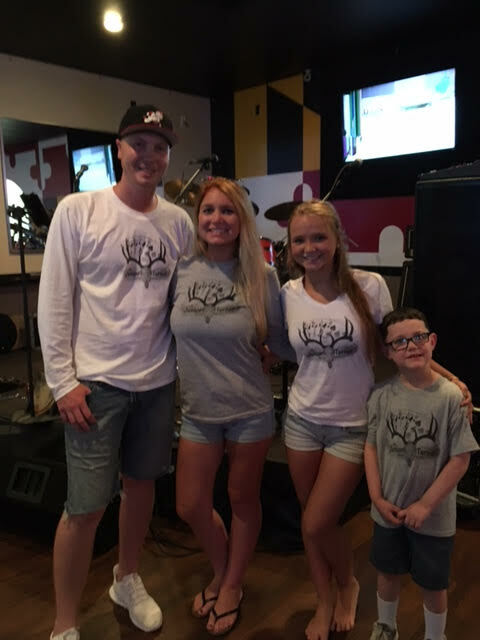 The 4th Annual Junior Turner Memorial Poker Run was held on August 12th in Ripley, Maryland. Junior's family and friends get together each year to honor and remember him with this special event, and each year proceeds are donated to a charity chosen by the family. 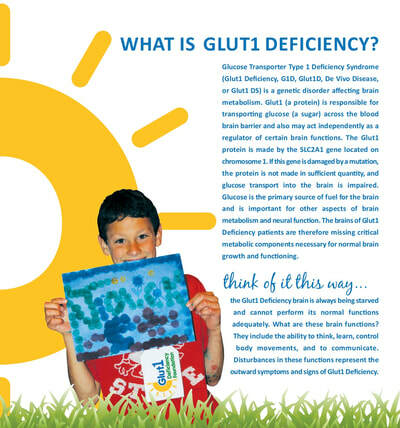 This year, the Glut1 Deficiency Foundation was the beneficiary as a way to honor young patient Jackson Henry and his family, friends of the Turners. Thanks to everyone involved, $6,128 was raised and donated! Taylor'd Running in Saint Joseph, Michigan teams up with local breweries and sponsors a monthly Beer Run. They donate proceeds from these events to different charities. 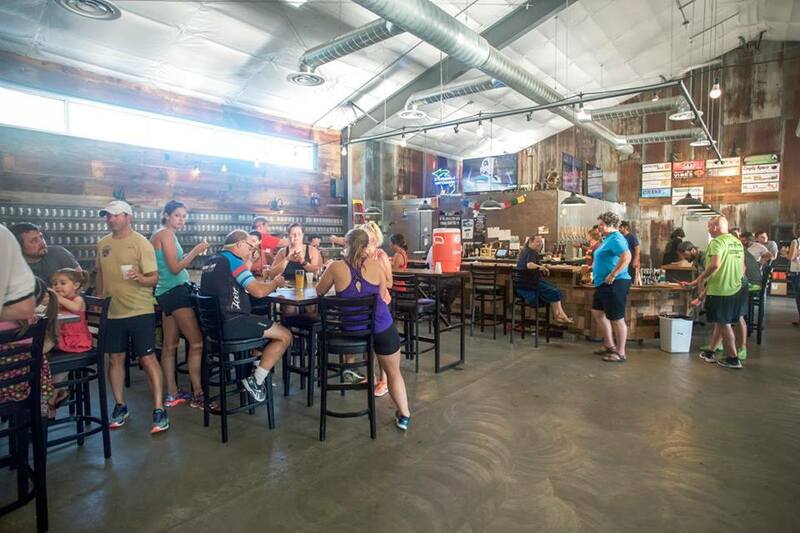 The Glut1 Deficiency Foundation was chosen to be the beneficiary of the August Beer Run, and the Racine and Sullivan families were there to take part! We greatly appreciate Taylor'd Running and everyone involved for the support and the awareness they have helped raise. 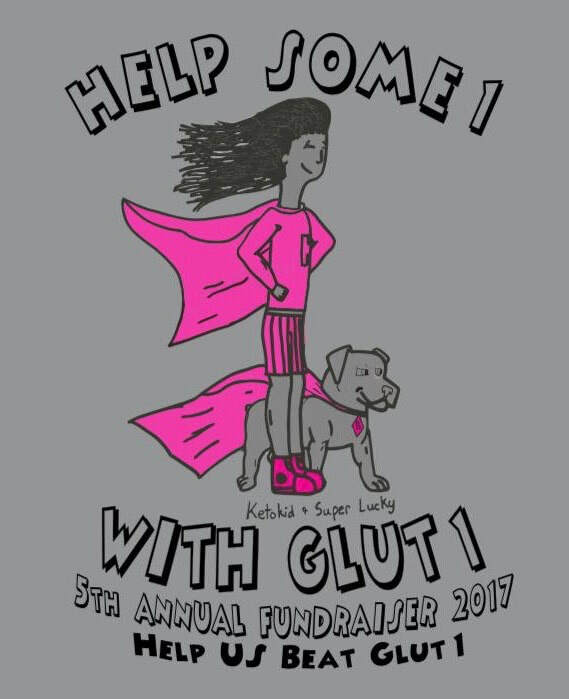 The York Family will be holding their annual Help Some1 with Glut1 on Saturday, October 14th in Oktaha, Oklahoma. They will have a fun run, obstacle course, car smash, and a virtual participation option for those who can't make it to Oktaha but still want to help. Registration is $20, which includes a shirt if registered by October 4th. The virtual option is $30 and you will be mailed a shirt if registered by September 24th. Please visit the event website for registration or more information! We are grateful to the Yorks for honoring their daughter, Abby, by helping so many Some1's with Glut1! 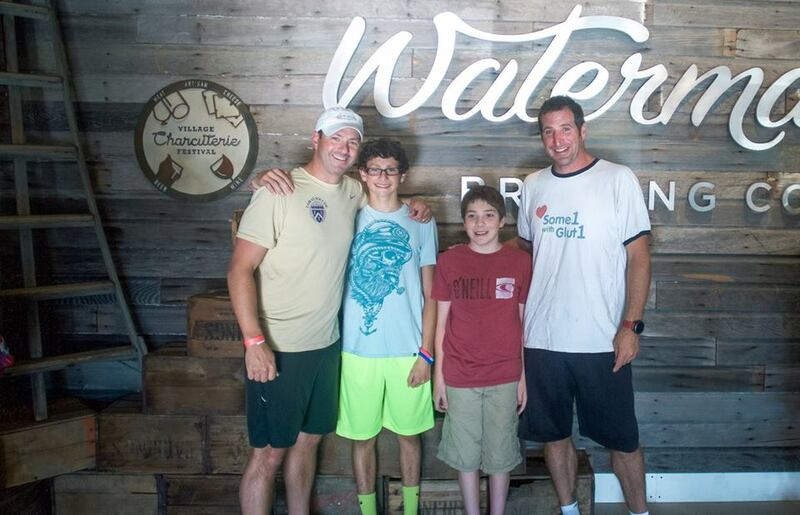 We are big fans of Special Olympics, and we are thrilled to see some of our Glut1 Deficiency patients experiencing such victories while participating. The goal of Special Olympics is to help people with intellectual disabilities discover new strengths, abilities, skills and success and to help them find joy, confidence and fulfillment -- on the playing field and in life. Congratulations to Mitchell Zerafa! 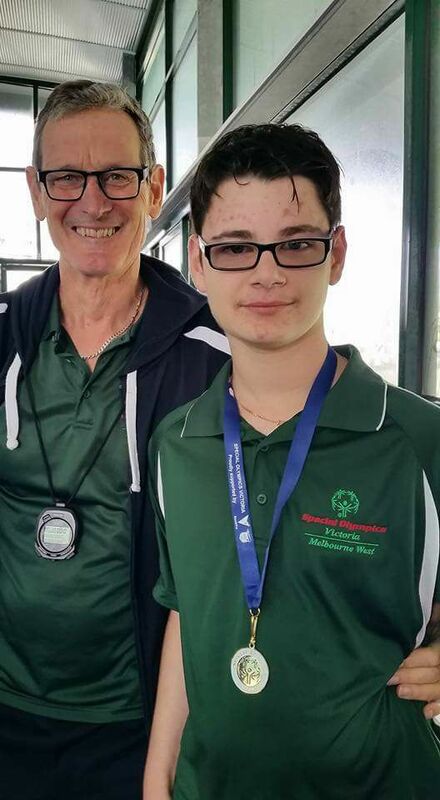 He has been chosen to represent Team Victoria in swimming at the 2018 Special Olympics Australia National Games in Adelaide. 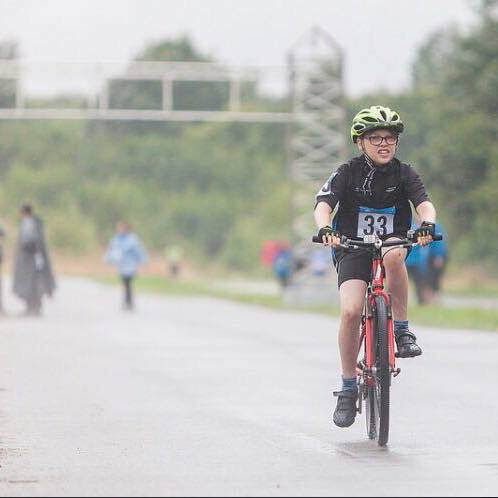 Adam Watson of Arbroath, Scotland competed for the Tayside Special Olympics Cycling Team. Congratulations Adam on all your medals!